Neatly designed for our Little Tot players between the ages of 3-5. Our focus in this camp is to have our Tots learn & master basic motor skills, coordination, and most importantly to have FUN playing the game we all love. All the while promoting exercise, imagination, social skills, and balance/coordination. 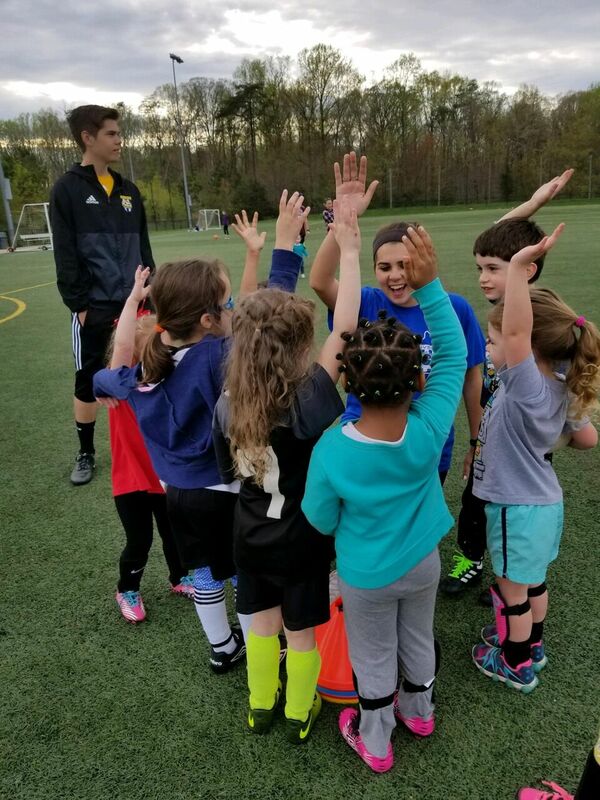 Little Tots is a way to introduce parents and players to soccer while sharing the passion for the game!